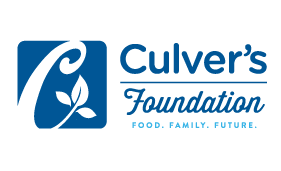 Culver’s Restaurants WE DONATE WHILE YOU DINE! One of two special events sponsored by Culver’s Restaurants! In addition to the DOLLAR DAYS at Culver’s Starting May 3rd, 2019 and continuing through May 17th where restaurant customers will be able to show their support of the life-saving research being done for so many by donating One Dollar, Culver’s will also offer 10% of all sales as a donation on Monday May 13th, 2019. Monday, May 13th, 2019 Each Utah Culver’s Restaurant will donate 10% of sales directly to The Huntsman Cancer Foundation!